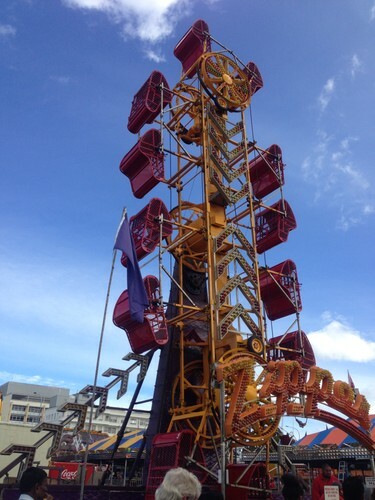 The Mega Fun Carnival is back in town these School Holidays. 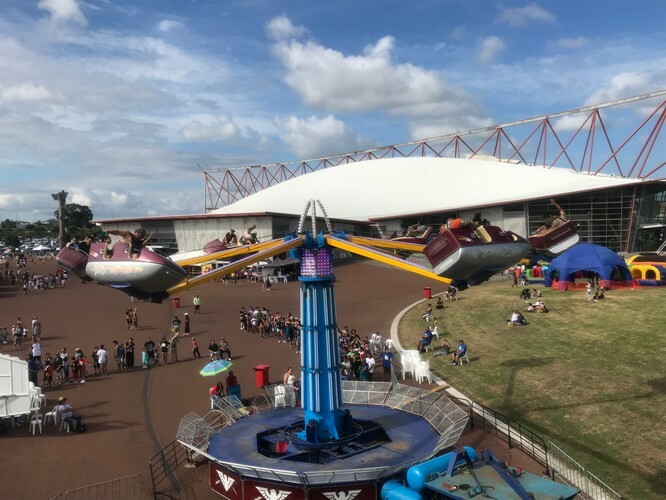 Fun for everyone including the Giant slide, Merry Go Round, Flying Dragons, Fun Factory, Sizzler, Dodgem Cars, Hurricane, Extreme Turbo Boost, return of the Zipper with all new LED lighting & more. Plus your favourite carnival games & candy floss and hot dogs so everyone gets a treat. Lakefront Domain - open daily 1pm & 7pm daily (weather dependent). (Saturday 6th October closes at 5pm). Keep up with all the latest news and be into win on our Facebook page.